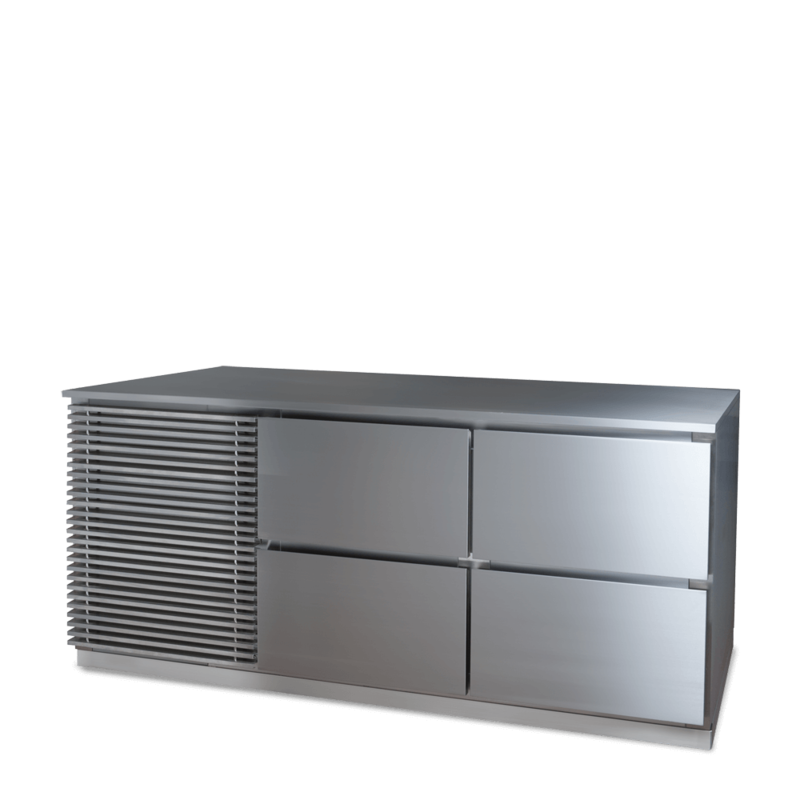 Williams’ commitment to continued improvement has led them to be one of the world’s leading manufacturers of commercial refrigeration. 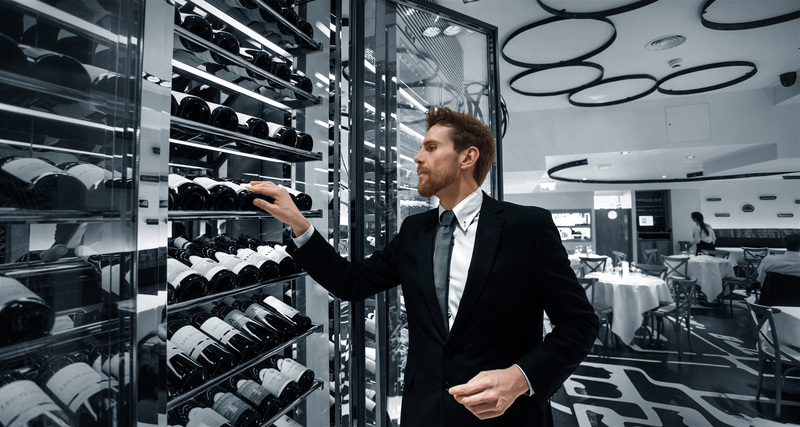 Working closely with users, engineers and designers, Williams has succeeded time and again in providing reliable, high quality refrigeration solutions to the market. 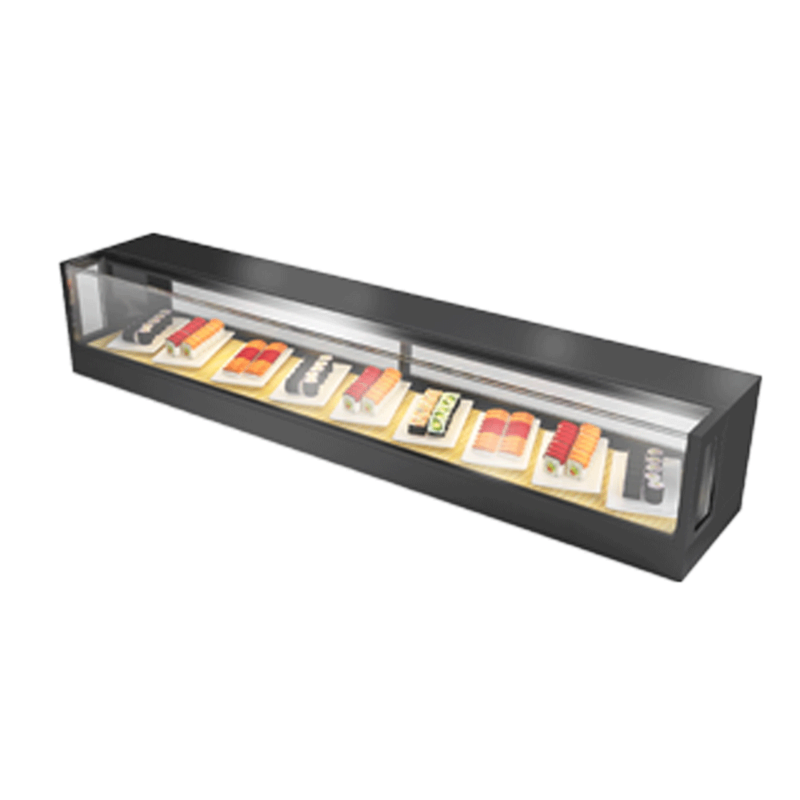 To meet the growing need for high quality Front of House, Williams proudly presents its display range – ideal for chocolates, cake, sushi, ice-cream, drinks and wine and much more. 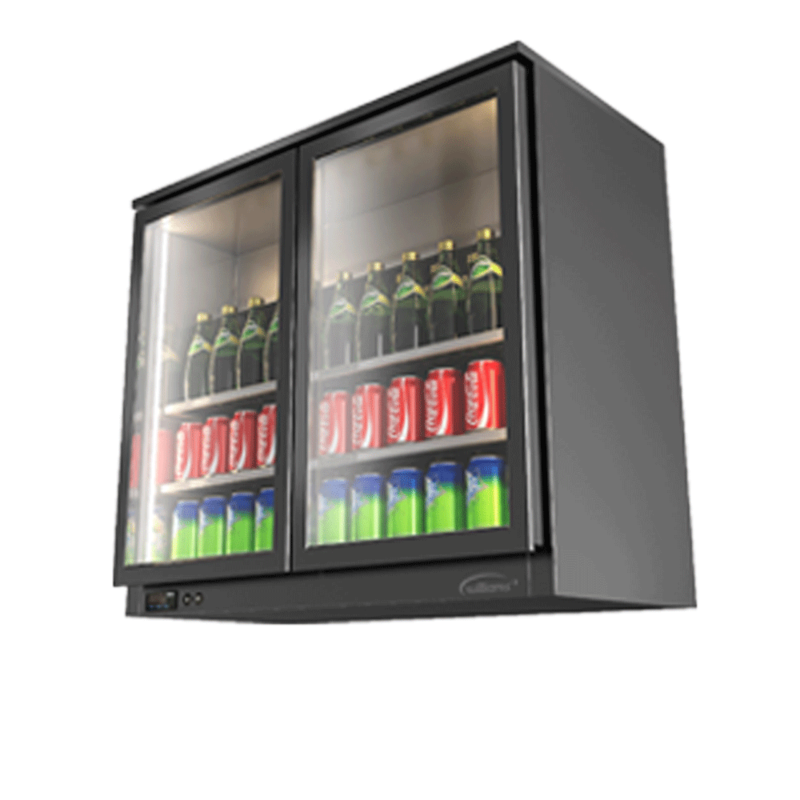 The new display range is a careful balance of aesthetics and functionality, incorporating Williams’ superior refrigeration technology with many specialised features such as ultra clear glass and v-cut bending. 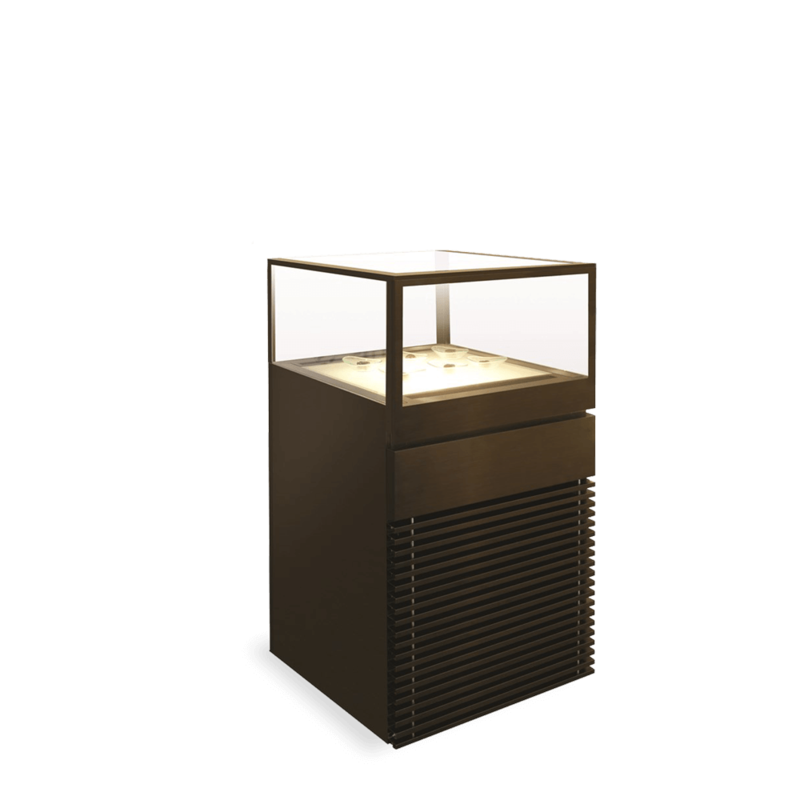 The Range can be tailored to suit your footprint and application and offers the highest standards in manufacture with v-cut bending, 45° cut glass for all round visibility, invisible handles and hidden controllers. 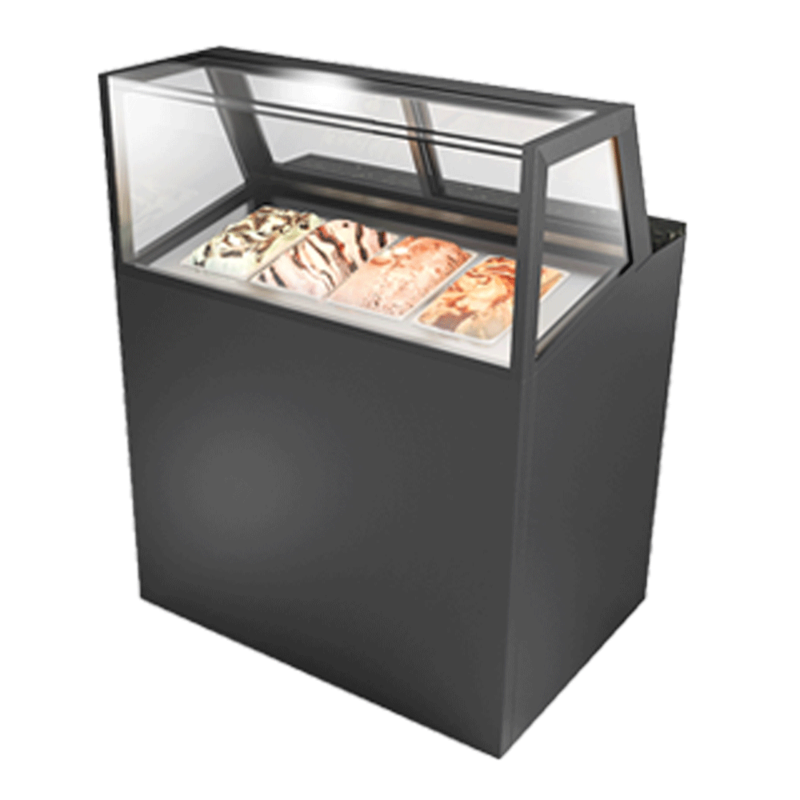 Our experience ensures we maximise the display area whilst delivering high performance refrigeration. 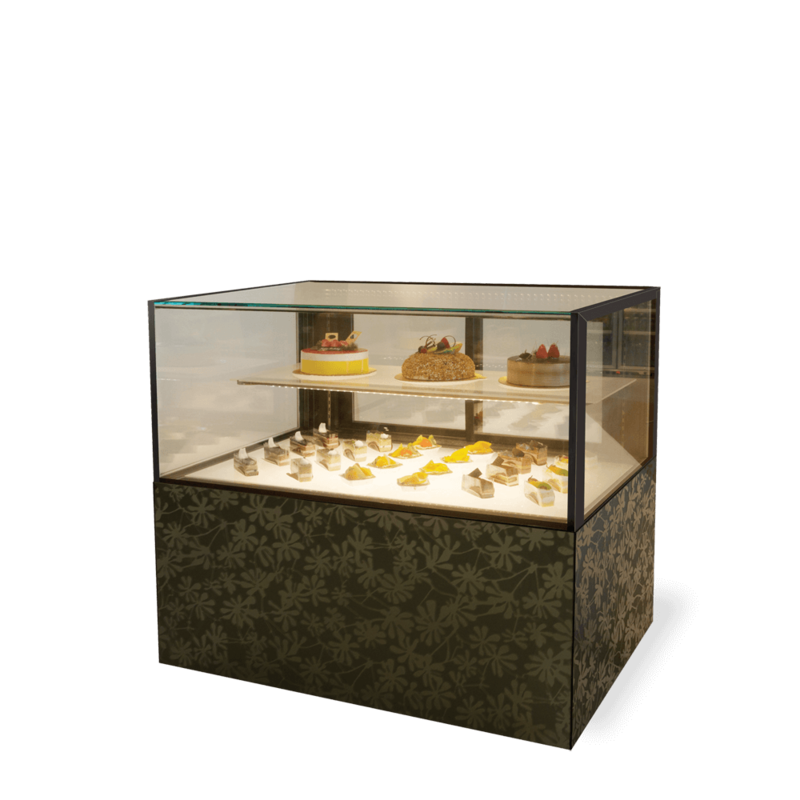 Williams Cake Display features double layered glass with 45 ° cut glass to perfectly blend form and function. 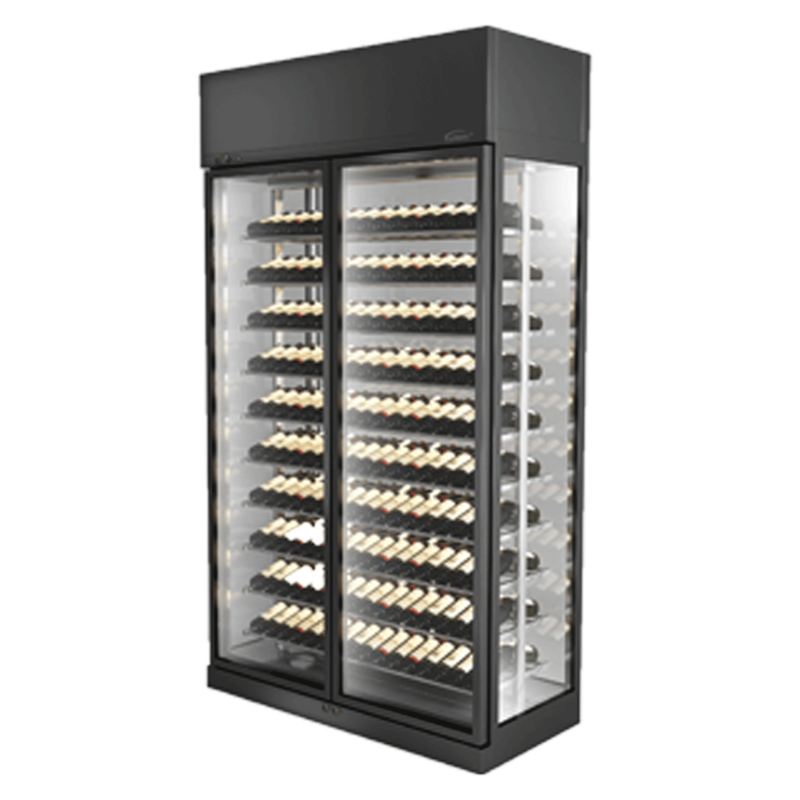 Refrigerated wine display is essential for today’s fine dining areas.